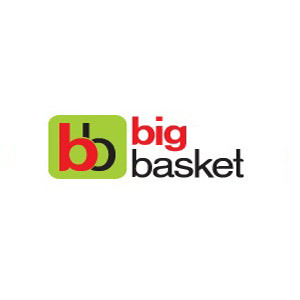 Bigbasket is the first comprehensive online grocery store in Bangalore, Hyderabad, Mumbai, Pune, Chennai, Delhi, Noida, Mysore, Coimbatore, Vijayawada-Guntur, Kolkata, Ahmedabad-Gandhinagar, Lucknow-Kanpur, Gurgaon, Vadodara, Visakhapatnam, Surat, Nagpur, Patna, Indore, Chandigarh Tricity, Jaipur, Bhopal, Ludhiana and Jalandhar. With over 18,000 products and 1000 brands in our grocery list you will find everything you are looking for. Right from fresh fruits and vegetables, rice and daals, spices and seasonings to packaged bread, bakery and dairy products online and other branded foods online - we have it all. 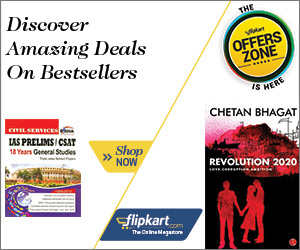 Save time and money, shop at bigbasket.com - the best online fruit & vegetable store, meat store, provisions store - an all-encompassing online groceries store of India.